Plan For Reading The Bible: Christmas is almost here. ⭐️ Let’s celebrate! For weeks, we've been preparing our hearts in anxious anticipation, and now Christmas is just one week away. 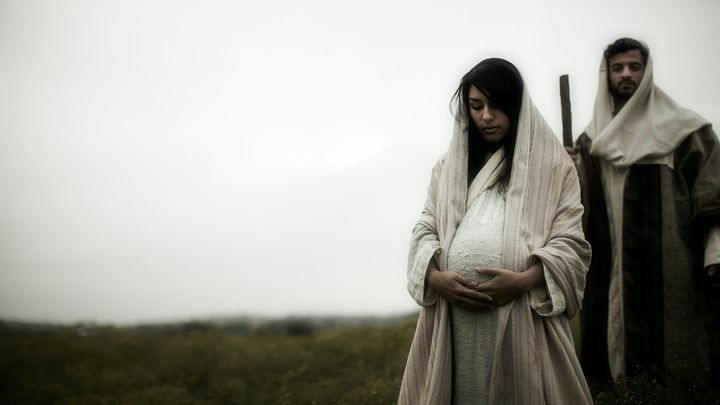 Celebrate with us as we reflect on God's perfect gift to us: his only son, Jesus. And as you gather with friends and family this holiday season, we know you'll enjoy connecting with God's Word through these vivid reminders of the hope and joy we have in Christ. 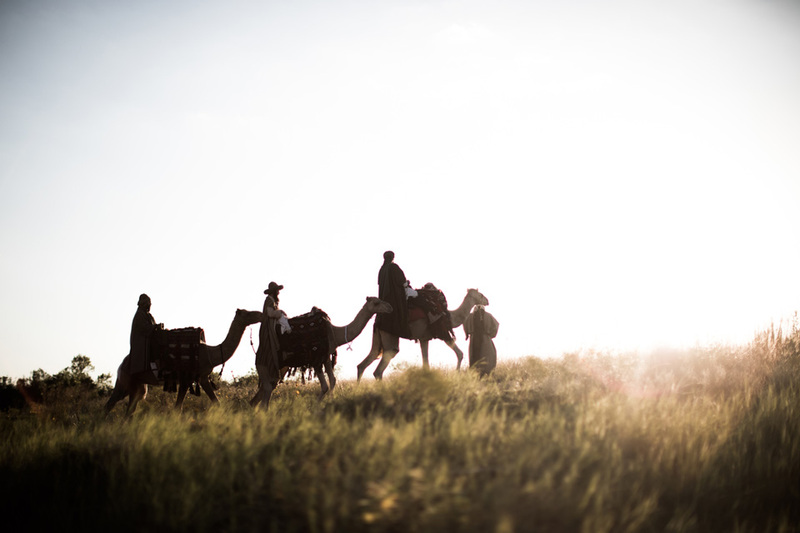 Read or listen to the complete biblical account of Christ's birth, from prophecies about the Savior to come, to his humble beginnings in a stable, all the way to Emmanuel — the God who is with us. 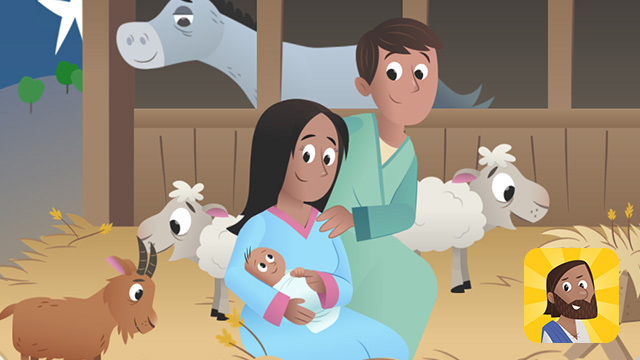 Developed to complement "The First Christmas Gift" story from the Bible App for Kids (see below), each day of this companion Plan features a fun, engaging video excerpted from the free Bible App for Kids curriculum. A memory verse, a key truth, an original song, and games and concrete lessons will help your kids understand the significance of Jesus' birth! Celebrate Jesus' arrival with fun, touch-activated animations and colorful artwork. 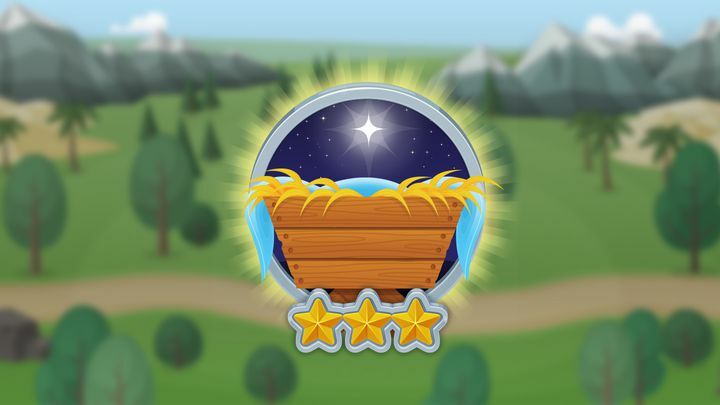 The children in your life will love exploring all 41 stories in the Bible App for Kids. You'll love how the activities Story Mixup, Story Memory Match, and Story Sticker Time help them remember the things they're learning. YouVersion developed the Bible App for Kids in partnership with OneHope to give children a Bible experience all their own. Already installed on more than 14 million devices worldwide, the Bible App for Kids is available in 25 languages — and it's always completely free.